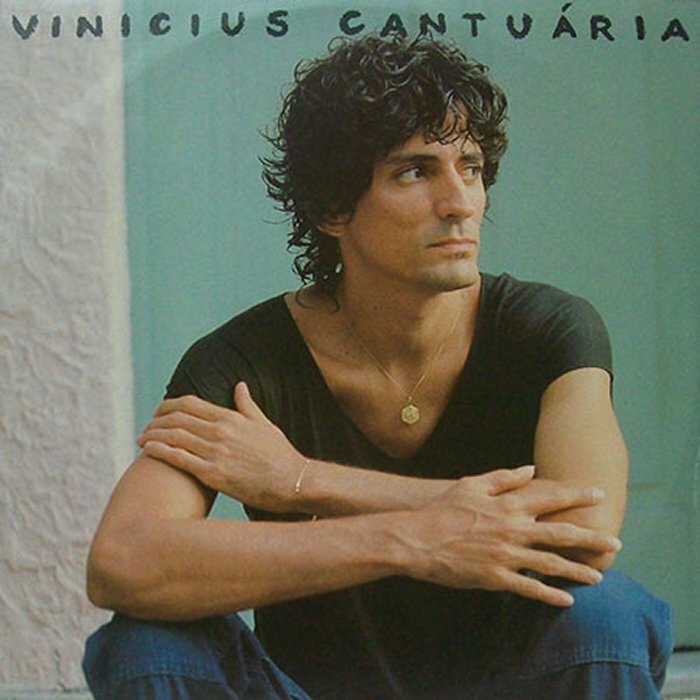 Vinícius Cantuária (born April 29, 1951) is a Brazilian singer, composer, guitarist, drummer and percussionist. It is associated with bossa nova and Brazilian jazz. He made a number of works in Brazil in the 1980s including titles "Só Você" and "Lua e Estrela" before participating in the American scene where all these albums were welcomed by critics.